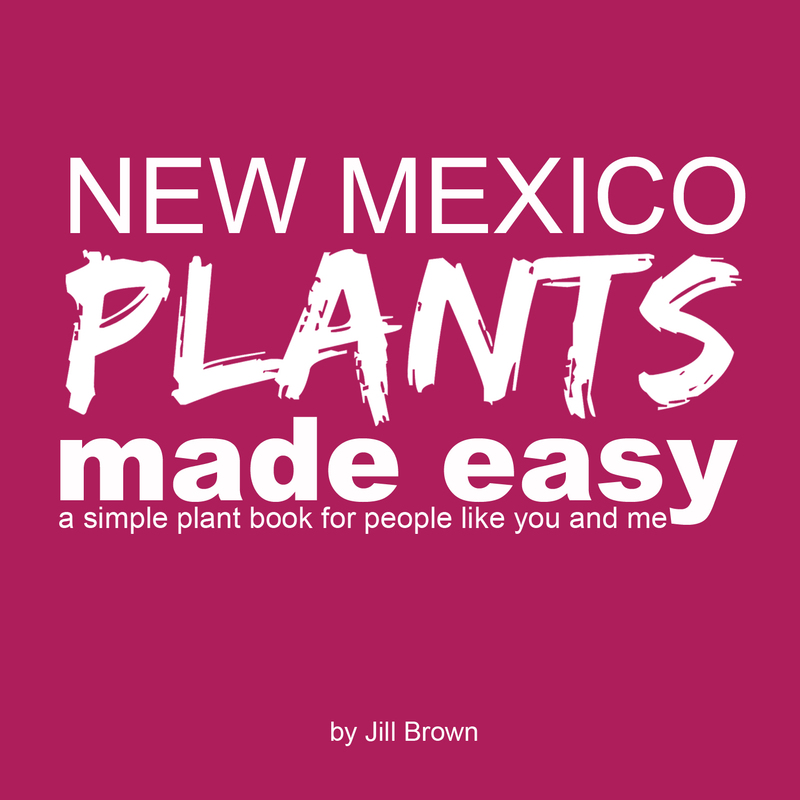 Did you know Fall is the best time to plant in New Mexico? Learn the basics of planting design with Jill Brown of My Landscape Coach. 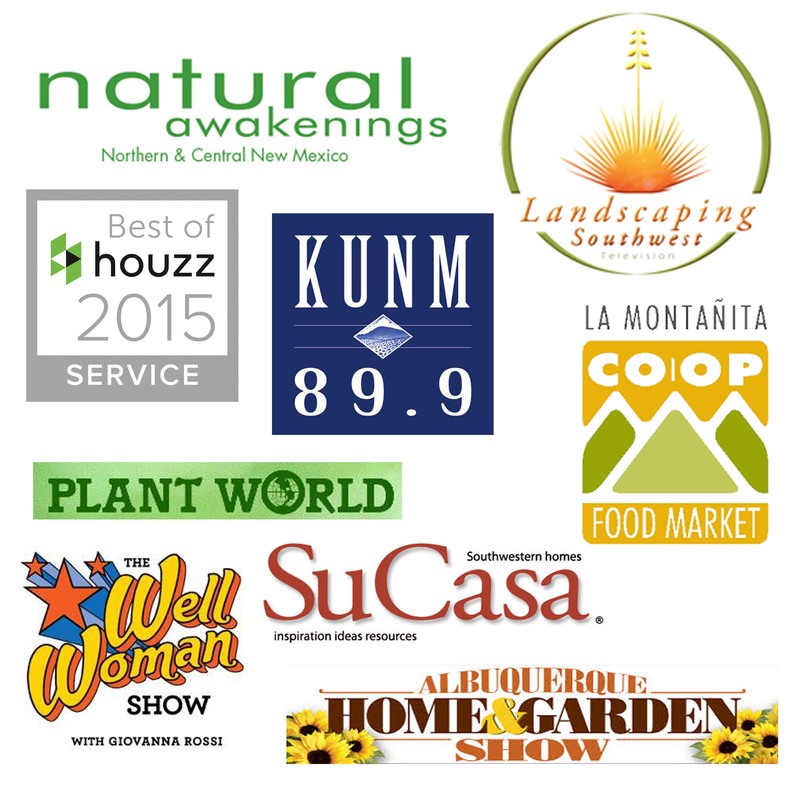 You’ll spend 2 hours diving into the secrets of Landscape design in New Mexico. You’ll learn what your landscape personality is and how to use that to help you design your yard. Each student will leave with a landscape planting plan for an area of your yard and a step by step guide for how to get it installed! at Spurline Supply Co. only $27. 1. Discover your Landscape Personality. 2. Decide what you want in your landscape. 4. Learn the plant necessities for the Southwest. BONUS: FREE seed balls for everyone who attends!